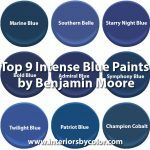 "Darker colors thought to trend in 2016 include deep navy, warm black, and dark chestnut brown. 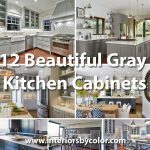 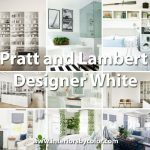 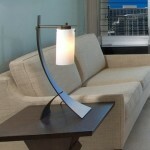 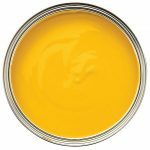 These darker options feature a mix of both cool and warm undertones, allowing them to work well in a variety of lighting situations and design styles. 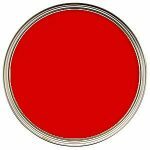 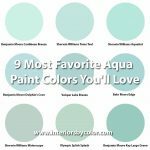 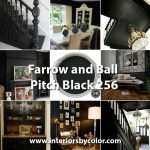 If you're not quite ready to paint an entire room in one of these dark colors, try an accent wall. 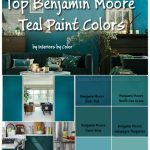 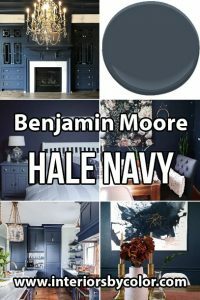 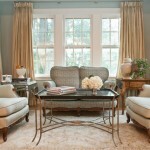 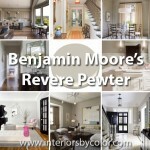 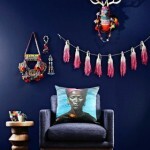 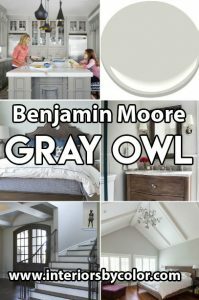 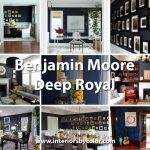 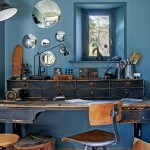 In this stunning office, Deep Royal from Benjamin Moore is used for gorgeous contrast." 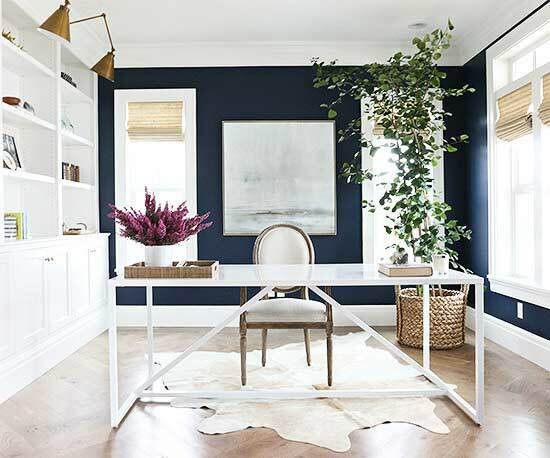 Home office in a navy blue and white color palette with medium toned wooden floors with herringbone pattern, white shelves and white desk, cowhide rug and two feature walls painted in navy blue using Benjamin Moore's Deep Royal Paint Color. 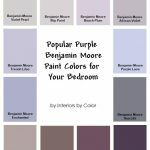 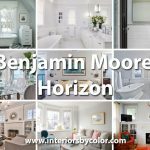 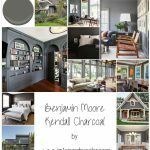 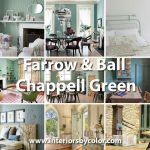 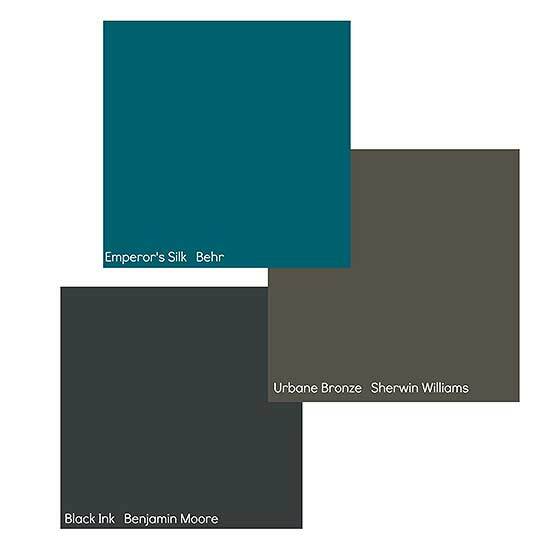 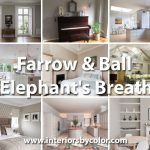 Sherwin-Williams Urbane Bronze, Behr Emperor's Silk, and Benjamin Moore Black Ink are dark-toned transitional colors predicted to trend in 2016.